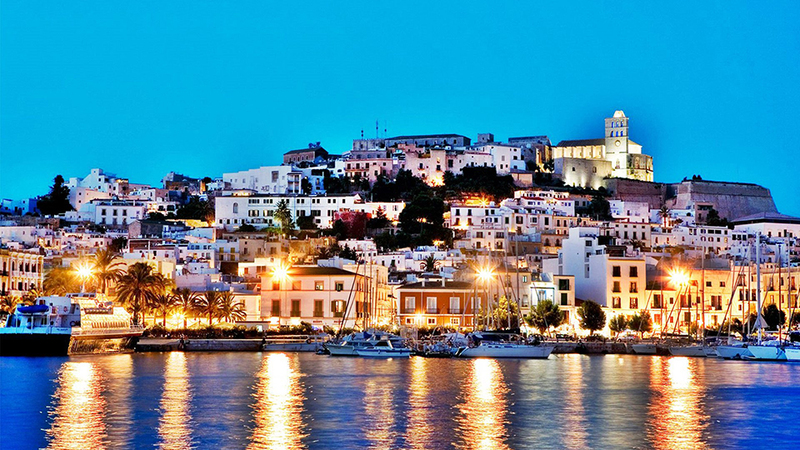 There are two times to visit Ibiza: for the opening parties and the closing parties. For this reason, you wouldn't dream of visiting the island in May, and if you did go almost nothing would be open. Recently, however, all that's changed as the onslaught of summer madness has moved from July to June and now into May. Ibiza hotspots are starting summer earlier than ever - In fact, the party has already started at KM5 and Jockey Club, with Blue Marlin opening this weekend, and Ushuaia officially opening on May 28th. 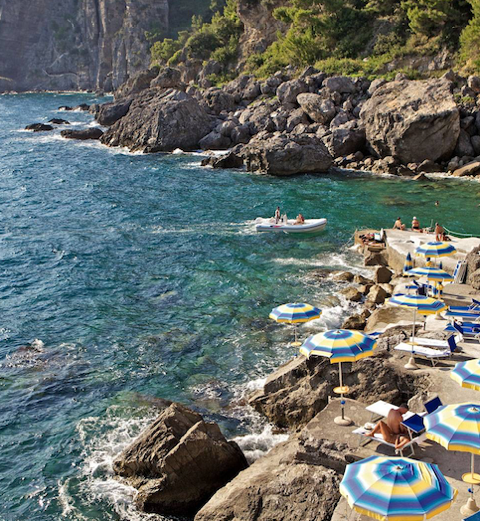 A May opening allows for a longer season, but before the real summer rush hits in early July, expat locals with British accents can be found driving their vintage cars past Agroturismo Atzaro-cast within a vast orange orchard with rustic zen grounds and pool scene with its own DJ residency. For fewer fashionistas, Casa Gasi gives a German sensibility to all the bohemianism of homemade pastries and an adults-only pool. Newer properties emerging on the island in recent years have been rather disappointing, including this year's OD Talamanca that brings a South Beach feel to a mid-rise hotel complex with predictable resort pool, lounge bar and forthcoming nightclub. Better, however, is The Giri Residence with its all-suite compound and revamped The Giri Cafe that overlooks a picturesque courtyard in San Juan with menu of slow-cooked specialties and that hangover burger that is best eaten post late-night debauchery. Dining in Ibiza allows for an exploration of the hidden highways of the island’s interior. It’s here you'll find La Paloma in San Lorenzo with its family-style kitchen and garden patio of edible treasures that's often the best meal you'll have in Ibiza. This year, newcomer Aubergine between Santa Gertrudis and San Miguel merges fashionable farmstead with destination dining and farm-to-table cuisine that's our top opening so far this year. For those that didn’t manage to snag a reservation last year at the Ferran Adria/Cirque du Soleil experimental dining room known as Heart Ibiza, it's back again this season - if you can score a ticket. But if it's nightlife you’re after, look no further than Ibiza to lure EDM's top headliners like Nervo, Martin Garrix, Hardwell, Kygo, Avicii, David Guetta and Martin Solveig in summer residency at Ushuaia with special guests Mark Ronson and Tinnie Tempah. Also look for Major Lazer, Jack Garratt, Sigma and Jess Glyne headlining at Ibiza Rocks, who has yet to announce its top concerts of the season - Summer has started in Ibiza.